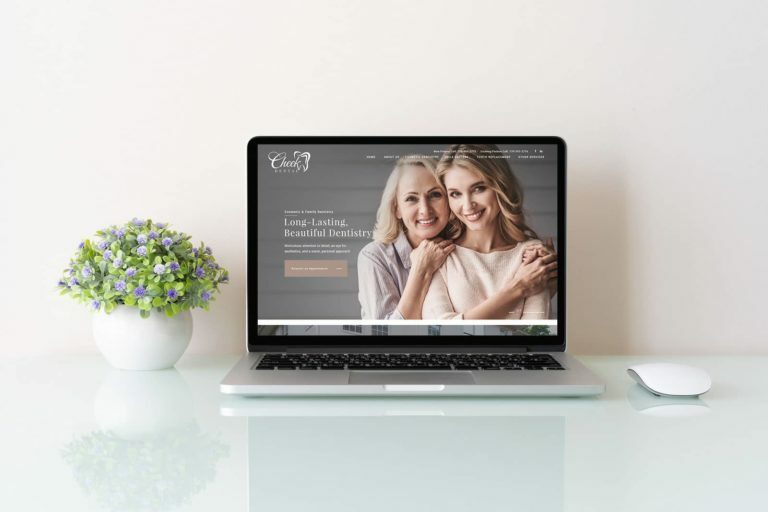 In the last couple of years his website design has become out of date, resulting in a decrease in new patients seeking smile makeovers. 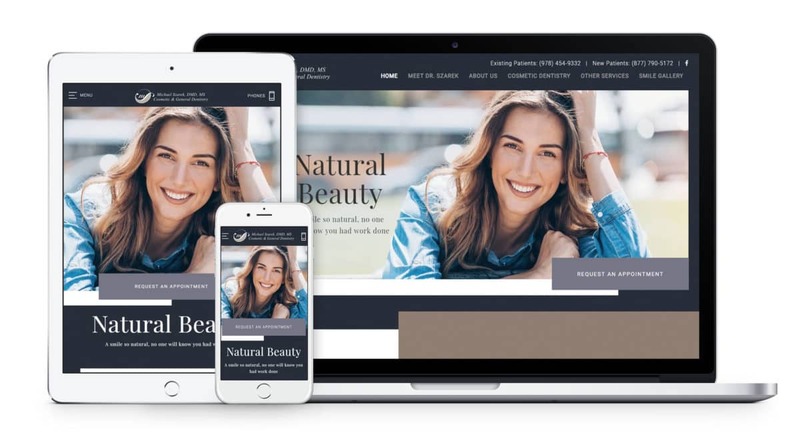 But it took a decision to expand his practice before he was interested in investing in a redesign. 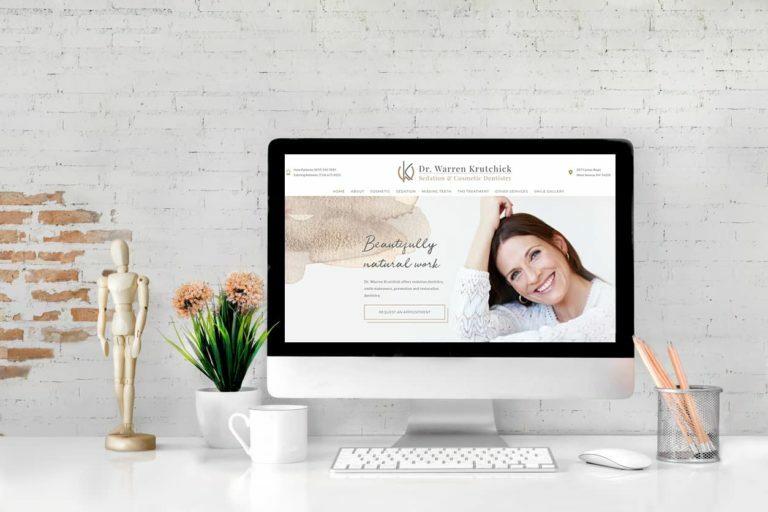 We just launched his Premium Aesthetic design, and expect it to result in more new patients, particularly patients seeking smile makeovers and other high-end dentistry.